ICESat-2 – Locum Tenens (Temporary) Dentist – Gregory Cole, D.D.S. Locum Tenens (Temporary) Dentist – Gregory Cole, D.D.S. I was chosen by NASASocial to view the ICESat-2 satellite launch at Vandenberg Air Force Base two weeks ago. You can check out all of my photos/videos on my Facebook. Here is another opportunity and I urge everyone to apply. NASA is opening its doors and inviting its social media followers and news media to an in-person ‘Moon to Mars’ event on Wednesday, Oct. 24, 2018, at agency locations across the country. The event takes guests on a tour of the center and highlights our work with international and commercial partners to refocus exploration efforts on the Moon, with an eye to ultimately going on to Mars and even beyond. 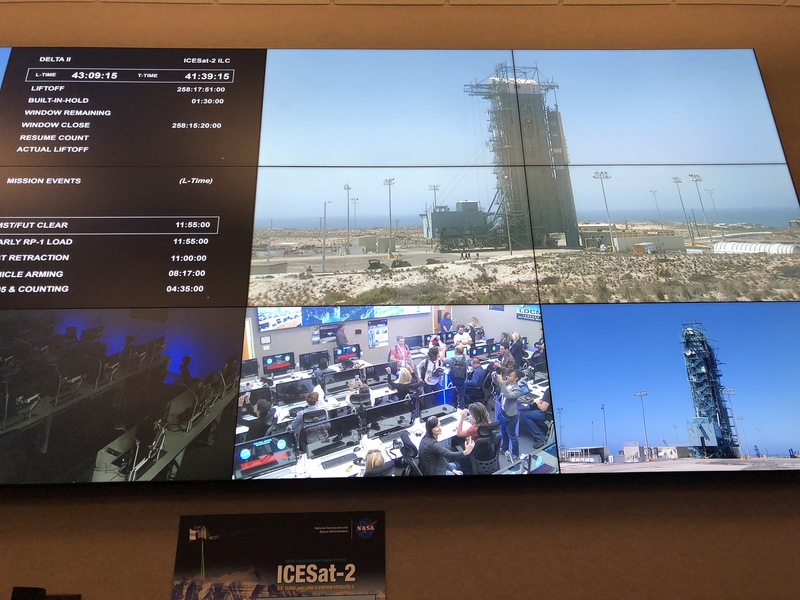 Each center will be connected via a multi-center NASA Television simulcast with NASA Administrator Jim Bridenstine at Kennedy Space Center during the event. Bridenstine will discuss plans to enable human exploration of the Moon as preparation for human missions to Mars and deeper into the solar system. Participants will get a unique behind-the-scenes look at the respective center and the diverse work of the agency through tours and presentations with scientists, engineers and managers. 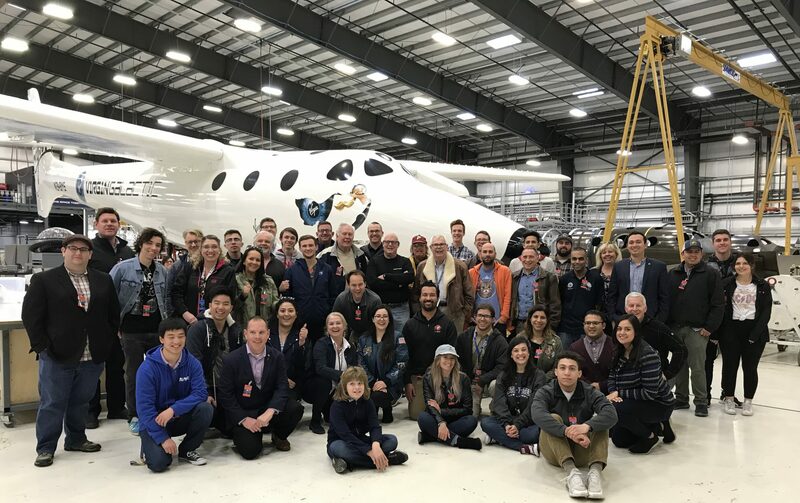 The events also will provide guests the opportunity to interact with fellow social media users, space enthusiasts and members of NASA’s social media team. Social media users interested in attending should register for an in-person event at one of the locations throughout the country. Registration for the NASA Social closes at 11:59 p.m. EDT on Monday, Oct. 1. Participants will be selected from online submissions. We have NASA locations in Alabama, California, Florida, Louisiana, Maryland, Mississippi, Ohio, Texas, and Virginia. No two locations are the same. Each center has a different itinerary depending on their location.